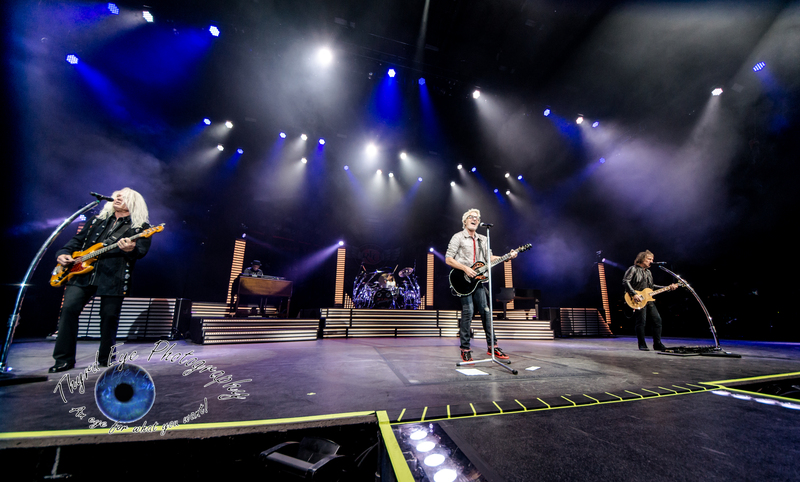 Two of the most successful and critically acclaimed rock bands REO Speedwagon and Chicago will embark on a co-headline North American summer tour. The 30+ date tour, promoted by Live Nation, will take the multi-platinum selling groups through major cities including Los Angeles, Chicago, Boston, Toronto, Atlanta and Nashville for a night of unforgettable live music. The tour will conclude August 12 in Detroit, MI. 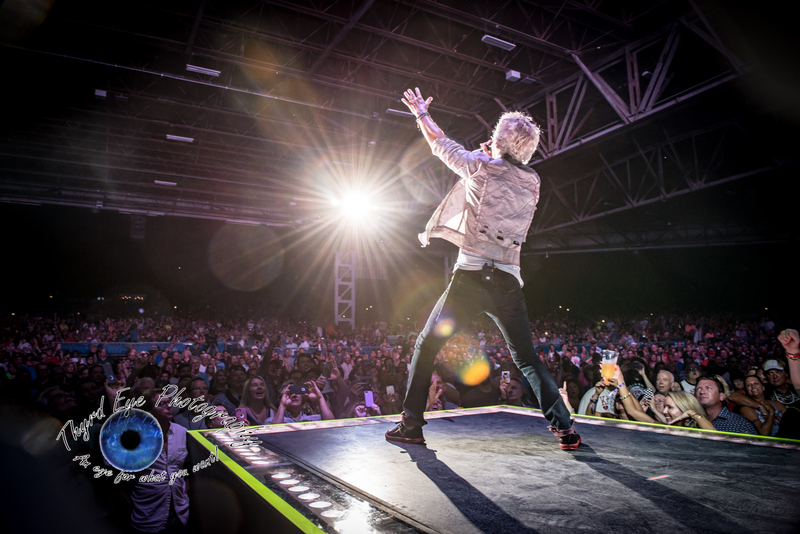 The tour will be making a stop at the Hollywood Casino Ampitheatre in Maryland Heights, MO on Saturday, June 23. Tickets are on sale now at www.livenation.com or at the Club Fitness Box Office at Hollywood Casino Amphitheatre / 800-745-3000. Hailed as one of the “most important bands in music since the dawn of the rock and roll era” by former President Bill Clinton, the legendary rock and roll band with horns, Chicago, came in at #9, the highest charting American band in Billboard Magazine’s Hot 200 All-Time Top Artists. And Chicago is the first American rock band to chart Top 40 albums in six consecutive decades. Some recent inductions include: Chicago was inducted into the 2016 Rock and Roll Hall of Fame; their first album, Chicago Transit Authority, was inducted into the GRAMMY Hall Of Fame in 2014; and Robert Lamm and James Pankow have become the latest inductees of the Songwriters Hall of Fame in 2017. Chicago’s lifetime achievements include two Grammy Awards, multiple American Music Awards, a star on the Hollywood Walk of Fame, record sales topping the 100,000,000 mark, 21 Top 10 singles, 5 consecutive Number One albums, 11 Number One singles and 5 Gold singles. An incredible 25 of their 36 albums have been certified platinum, and the band has a total of 47 gold and platinum awards. 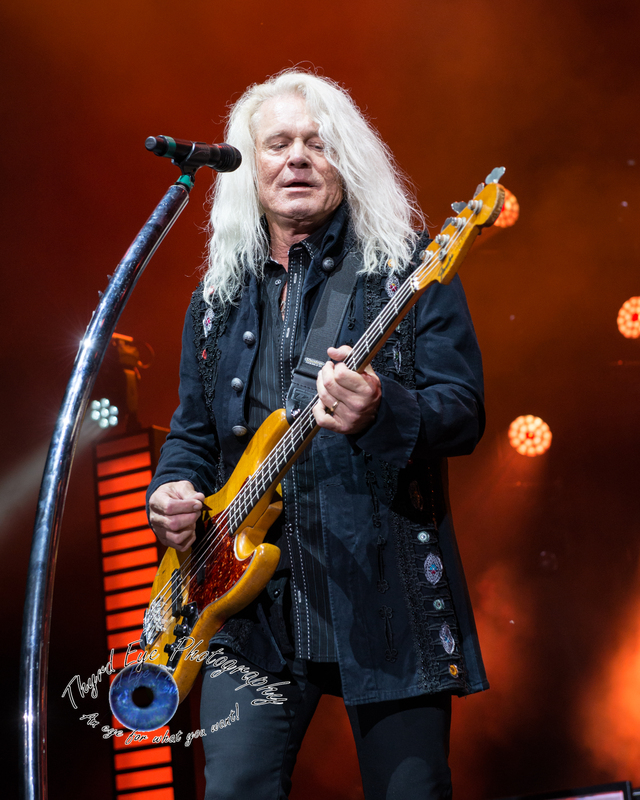 2018 marks the band’s 51st consecutive year of touring, without missing a single concert date! Chicago continue to be true ambassadors for their beloved hometown, carrying the city’s name with pride and dignity around the world. 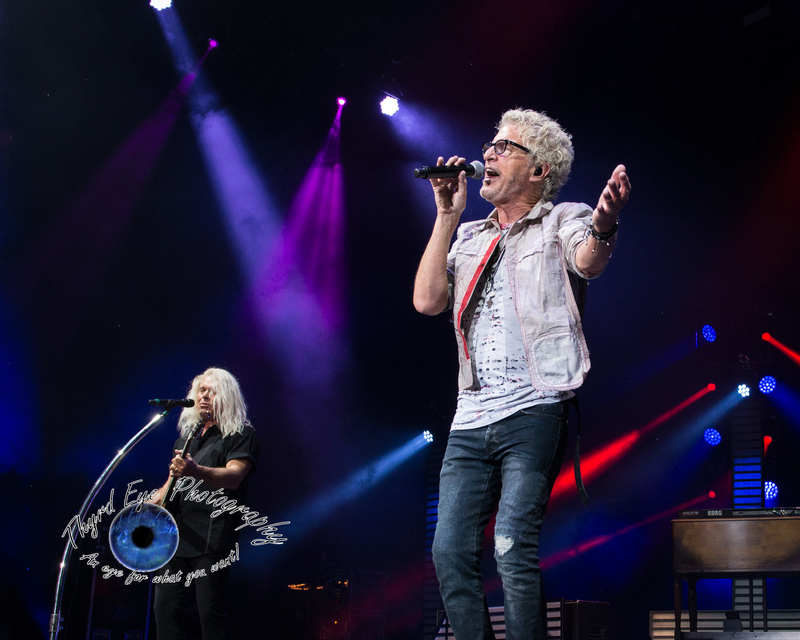 Formed in 1967, signed in 1971, and fronted by iconic vocalist Kevin Cronin since 1972, REO Speedwagon’s unrelenting drive, as well as non-stop touring and recording, jump-started the burgeoning rock movement in the Midwest. Platinum albums and radio staples soon followed, setting the stage for the release of the band’s explosive Hi Infidelity in 1980, which contained the massive hit singles “Keep On Loving You,” and “Take It On the Run.” That landmark album spent 15 weeks in the No. 1 slot and has since earned the RIAA’s coveted 10X Diamond Award for surpassing sales of 10 million units in the United States. 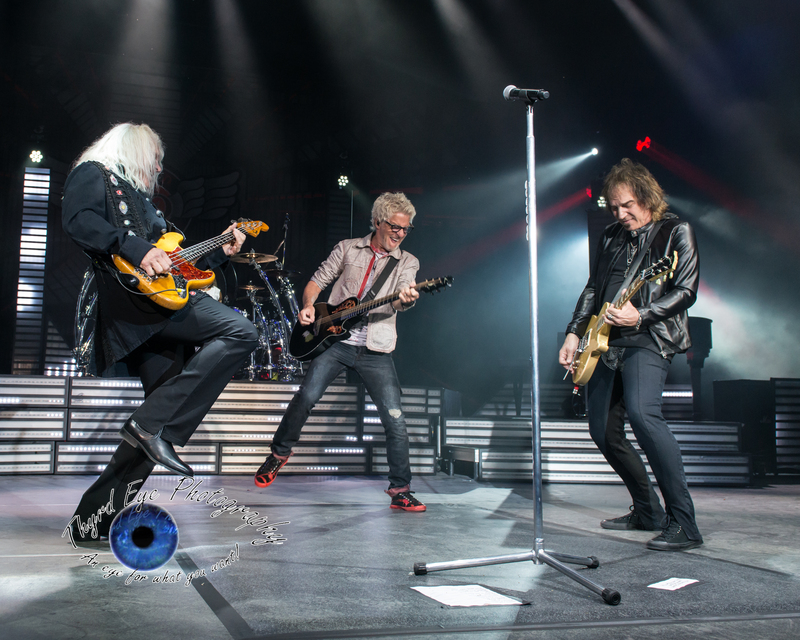 REO Speedwagon has now sold 40 million albums around the globe, and Cronin and bandmates Bruce Hall (bass), Neal Doughty (keyboards), Dave Amato (guitar), and Bryan Hitt (drums) are still electrifying audiences worldwide in concert with hits and fan favorites. For more information, visit http://www.speedwagon.com/.